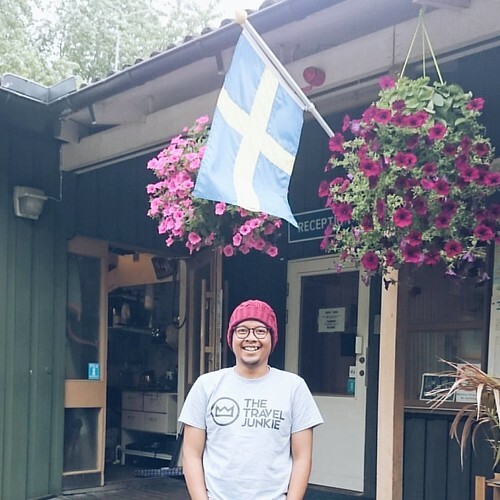 Thetraveljunkie.org – Welcome to Stockholm! Where stillness meets an urban pulse. 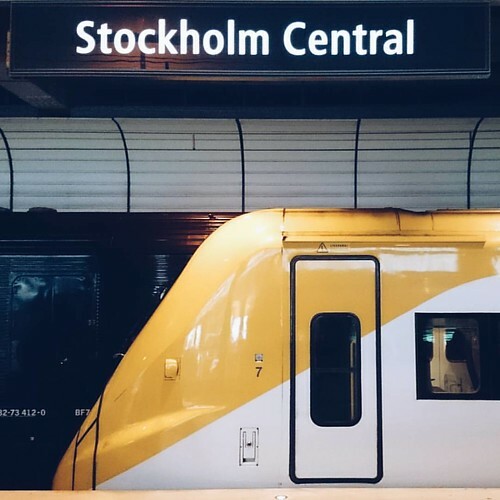 On the first day, I visited Stockholm Visitor Center for my Stockholm card at T-Centralen. 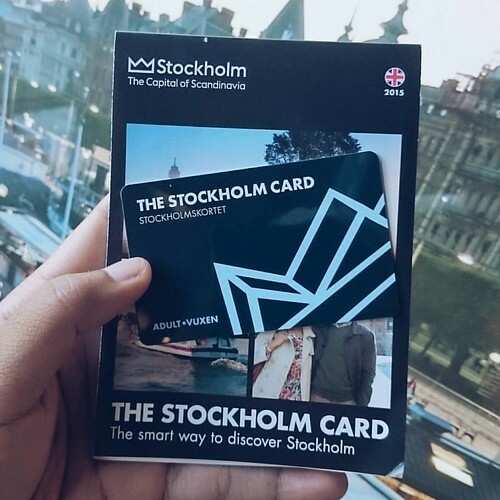 The Stockholm Card save my time and money for discover sights, museums, attractions and more. Stockholm is a city of contrasts. Trends in Music, design, fashion, and technology are born here, and innovations that spread worldwide are invented here. Stockholm also has a rich history comprising exciting architecture, museum, the Royal Palace and the medieval urban core of Gamla Stan. Modernity meets tranquility. Trend-setting restaurants and vibrant nightclubs next to idyllic archipelago. 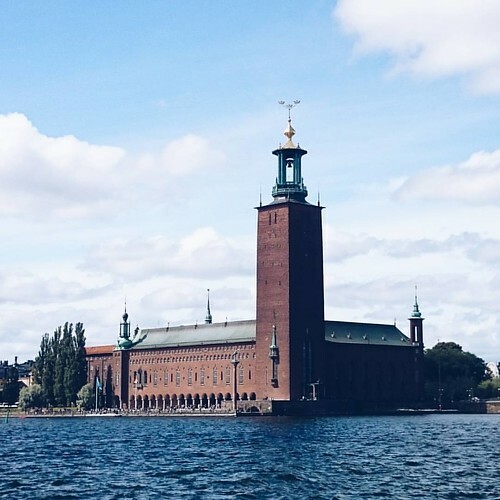 Are you planning to visit Stockholm in 2016? If you are planning to visit Stockholm in 2016, please note that the Stockholm Card will be discontinued after December 31, 2015. All Stockholm Cards with expiry date in 2016 will therefore be valid until December 31, 2015. Buy the Stockholm Card at Stockholm Visitor Center or online at visitstockholm.com.